This is the last infographic is the last one of this series. 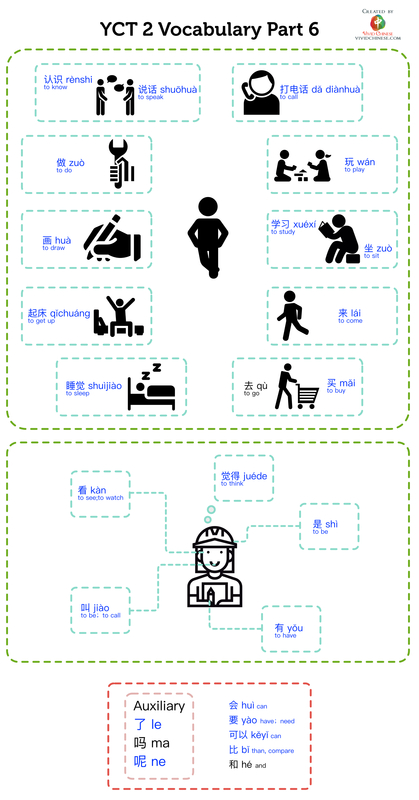 In this YCT 2 Vocabulary (Part 6) infographic, there are ~30 words. We put these vocabulary in three groups.